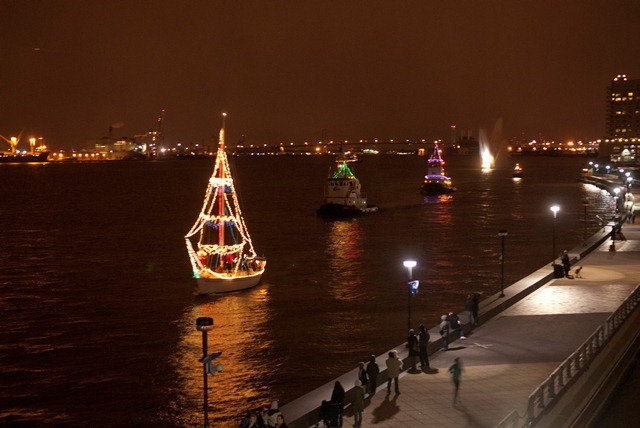 Independence Seaport Museum is hosting its 5th annual Seaport Parade of Lights. The day will be fun-filled with holiday-themed entertainment. At the end of the festivities, the Seaport Parade of Lights will close the evening. 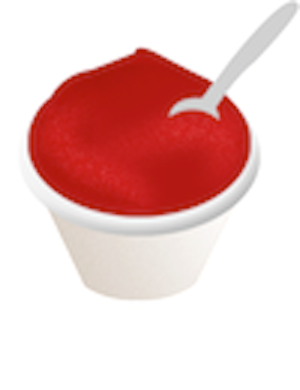 Starting at 11:00 a.m. Seaport Museum visitors will enjoy a variety of entertainment and activities. There will be carolers performing songs of the season; a Silver Ships display, an ongoing tradition featuring dozens of tiny silver ships from the Museum’s collection; holiday card-making; ginger-bread house making; photo opportunities with Santa and more! At 5:00 p.m. the lighted boat parade will take place on the Delaware River. Tugboats, working vessels and pleasure boats all ornamented with festive, twinkling holiday lights and decorations will sail up and down the river.